Random Nerdery: UK Games Expo 2018 - Exciting Things! UK Games Expo 2018 - Exciting Things! Pretty much everything on the Alley Cat stand is calling to me for one reason or other. They've acquired a lot of my hard-earned cash over the past few months via Kickstarters for Pocket Pharma (Brett J Gilber/Chu-Lan Kao), Pocket Sub (Darrin Horbal) and Dice Hospital (Stan Kordonskiy/Mike Nudd), so it'll be great to see how those are going. Having slightly skipped over A Song of Ice & Fire in the release list (possibly a huge mistake!) 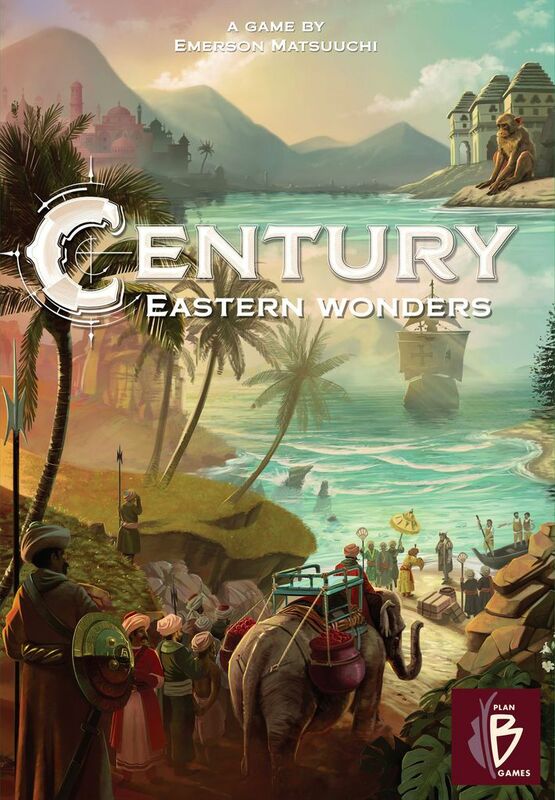 for being both another Game of Thrones game and another miniatures game, I'm still excited to see Century: Eastern Wonders (Emerson Matsuuchi) at the Asmodee stand. Having enjoyed last year's Century: Spice Road so much, it will be great to finally find out what's next in the series, and how much Eastern Wonders can be combined with the original game as our merchants set sail to the Far East. Asmodee also have Ticket to Ride: New York on the slate, a new scaled down version of the original Ticket to Ride game where you map out routes in Manhattan with taxis rather than trains. It's supposed to play in 15 minutes, which makes it very interesting to me while game time is at a premium. 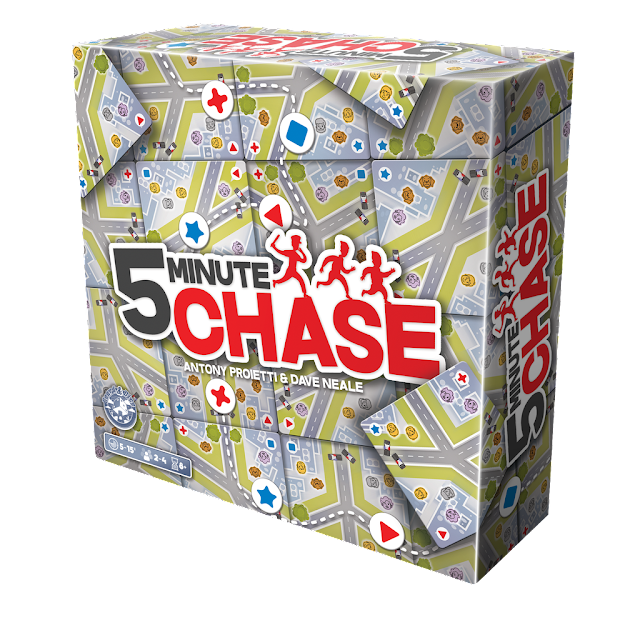 This year they're bringing 5 Minute Chase (Dave Neale/Antony Proietti), a real-time tile-laying game where players are either prison escapees or the detectives sent to track them down. I feel like this has the potential for plenty of chaos and shouting, so it totally makes it to the list. 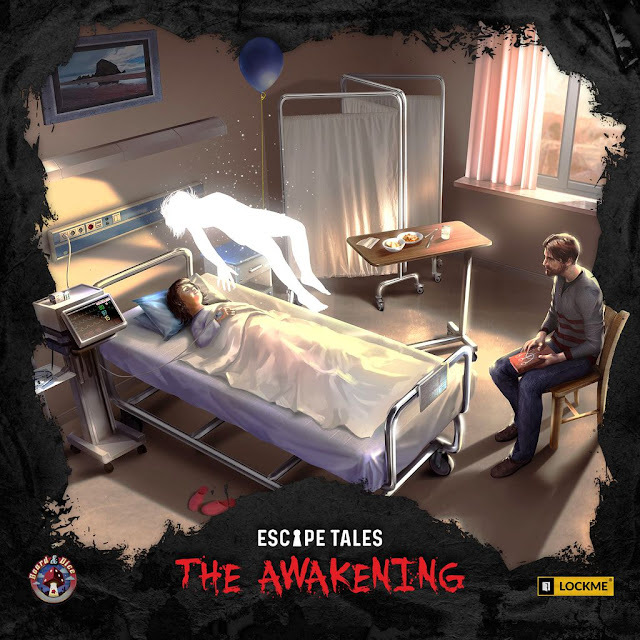 There's also Escape Tales: The Awakening (Jakub Caban/Matt Dembek/Bartosz Idzikowski), a story-driven escape game where a father strives to rescue his daughter from a mysterious coma. I've really enjoyed the Exit games and the first Unlock! 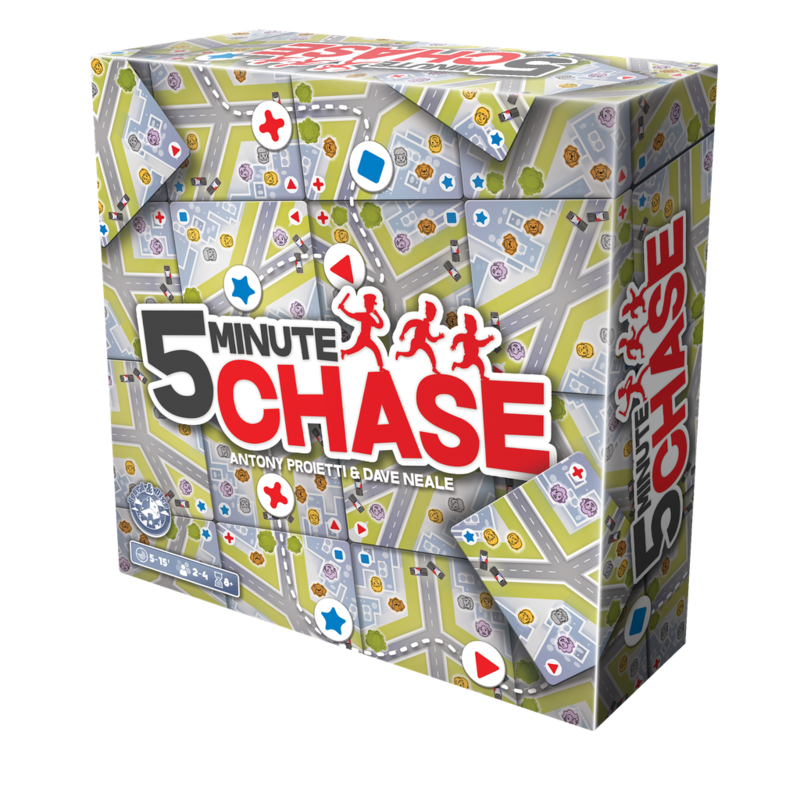 installment, so I can't wait to see what the Board & Dice take on the escape-room-in-a-box genre will be like. InBetween (Adam Kwapiński) sounds a lot like Stranger Things the board game, in a two player tug-of-war over the town of Upsideville between the Human and Creature dimensions. Once again, I'm going mainly on theme with my excitement about InBetween - but hopefully I'll learn more at the Expo! 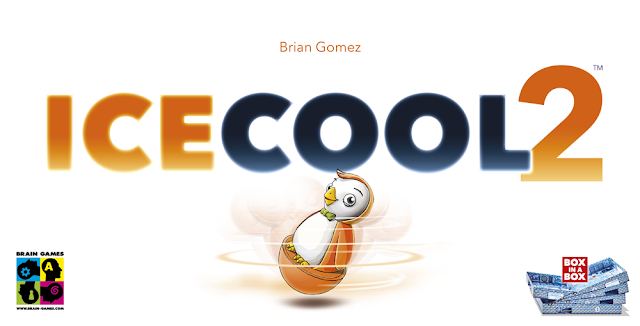 We've had a lot of fun with the original family dexterity game Ice Cool, and I'd like to see how Brain Games are going to expand the gameplay in Ice Cool 2. You can combine the new version with the original for races and other game modes, which sounds like a lot of fun. They're also expanding their penguin-ey universe with Pyramid of Pengqueen, another family game involving a cat-and-mouse chase between some adventurous treasure-seeking penguins and a mummy through the mysterious pyramid that they discovered under the school from Ice Cool! It also has a double-sided vertical magnetic board so that the mummy player can't see where the other players are, but the other players can see the mummy. 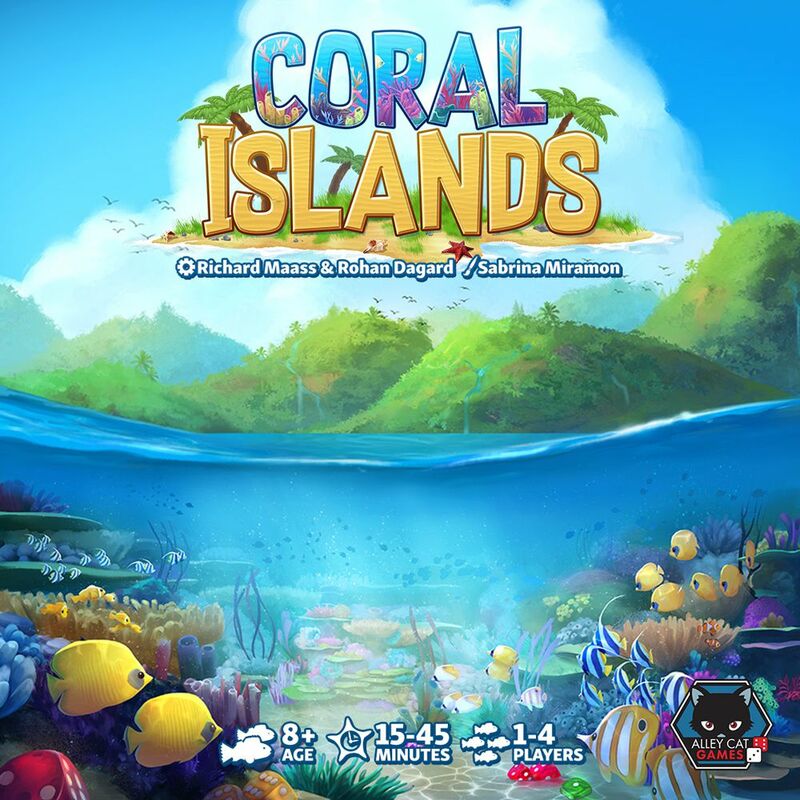 Coiledspring are the distributors for plenty of great games, including the amazing Photosynthesis, and they have a few on their stand that are definitely on my go-and-look-at list. 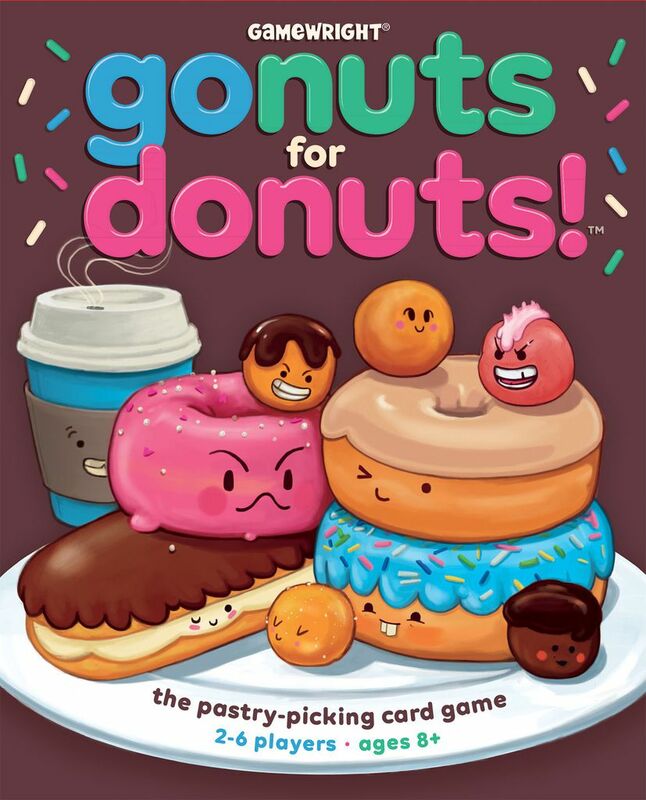 Not a new game, but Gonuts for Donuts (Zachary Eagle) has to be on the list for no other reason than the amazing cover, the doughnut theme and the beautiful cake it inspired from Sugar High Score. 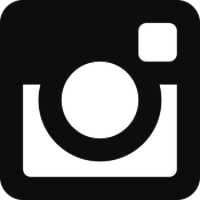 Seriously, click that link! Mountains of Madness (Rob Daviau) is another game from last year that I still haven't had a chance to look at, and since it's based on my favourite H P Lovecraft story I really do need to check it out. 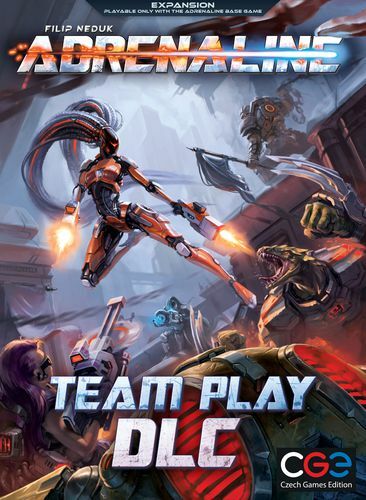 Adrenaline (Filip Neduk) is an amazingly fun first-person shooter board game, and CGE will be showing off the Team Play DLC expansion this year. As well as adding a sixth player into the mix, the expansion also adds (as the title might hint) the ability to play in teams, so I'm interested to see what attempting to work together and plan combos does to the currently super-straightforward gameplay. At Airecon earlier this year I saw plenty of people playing a demo of Pictomania (Vlaada Chvátil), but didn't get a chance to try - maybe UKGE is my chance! Any game involving people drawing and trying to guess what other people are drawing is always a good laugh, and in Pictomania this all happens simultaneously so the potential for chaos is huge. At three years old, my son's boardgame collection is already starting to encroach on mine (he's up to two cubes, now!) - but that's because I keep finding shiny new things from people like HABA to add to it. They make tons of amazing games for little kids, so I'll be interested to see what's new here. I initially skipped over Holding On: The Troubled Life of Billy Kerr (Michael Fox II/Rory O'Connor) as the theme (dying and regret...) looked a bit heavy for my usually frivolous tastes, but reading the description on a second pass it sounds like a really interesting take on the co-operative storytelling genre. 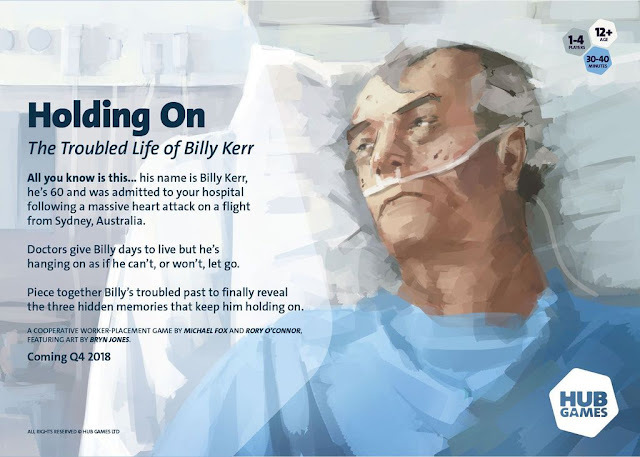 You all play as nurses caring for the terminally ill Billy Kerr, trying to balance providing his medical care with attempting to unravel his memories and regrets. It's different to anything I've seen before, so I'm not sure what to expect, but definitely think it's worth investigating further. I can't find vast amounts of information on Defenders of Dragonfell (Ben Crundwell), but it's labelled as co-operative tower defense game where attacking enemies gains you gold to spend on upgrading defensive towers. 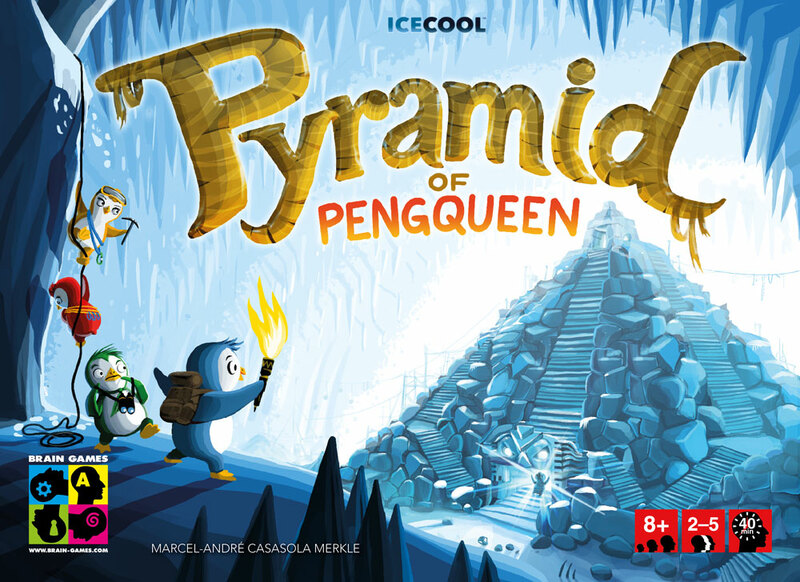 This ticks a couple of major boxes for me, as I love tower defense games in the digital realm but haven't found anything quite the same as a board game. I'm definitely planning on popping to this stand for a quick look! 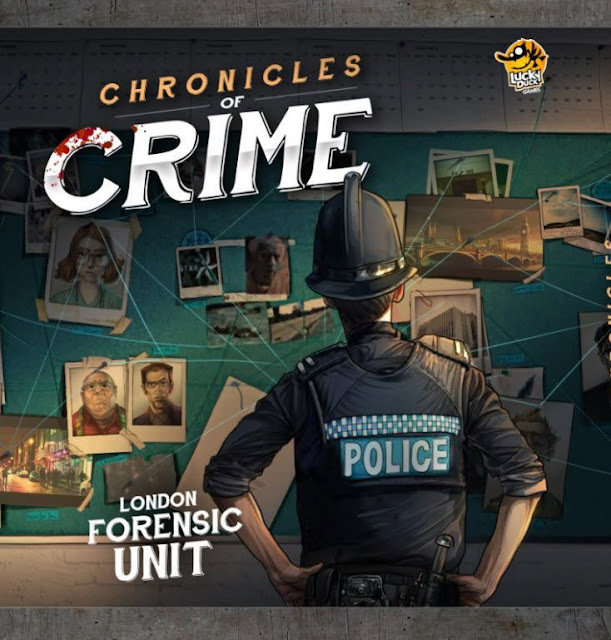 Chronicles of Crime (David Cicurel) is a co-operative crime investigation game with an added VR element where you use an app on your phone in combination with some VR glasses to find clues. Without the technology element it sounds like a theme I'd enjoy, but I'm not totally sold on how well VR would integrate into a board game. I'm always willing to be proved wrong, so would love to see more on how this works. 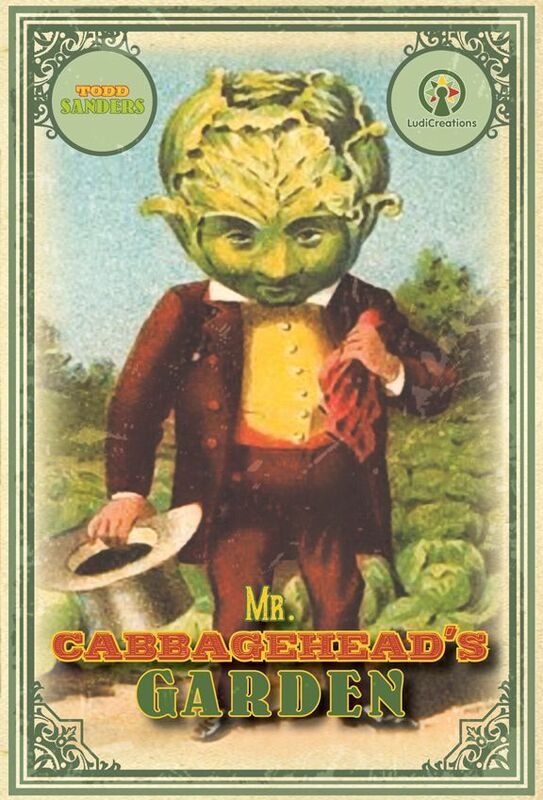 I was hoping to see Mr Cabbagehead's Garden (Todd Sanders) so that I could make my mind up on the Kickstarter that's currently running. However, it looks like it finishes tomorrow, so I have to decide a bit more quickly than planned! The artwork for this game (also by Todd Sanders) is both amazing and terrifying in an inexplicable way, and I love it. I also love the theme, with Mr Cabbagehead desperately trying to grow a prize-winning vegetable garden whilst his annoying neighbours constantly interfere. I had a brief look at Lovecraftian tile-placement game Carcosa (Nigel Kennington) at last year's Expo, and have since picked it up a couple of times in my FLGS but never quite tipped over the edge to buy a copy. Perhaps this is the year? 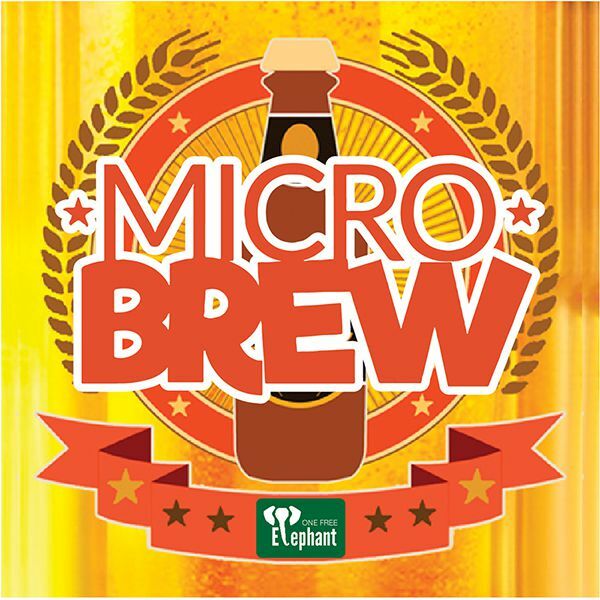 I'd also like to take a look at Microbrew (Sarah Kennington/Nigel Kennington), a two-player worker placement/puzzle game hybrid that comes in a teeny tin. I love a teeny tin, I love microgames and I love beer, so this is definitely on the radar. Villagers (Haakon Gaarder) is an engine building and card drafting game set in something similar to medieval Europe, where you work to populate the most prosperous new village. 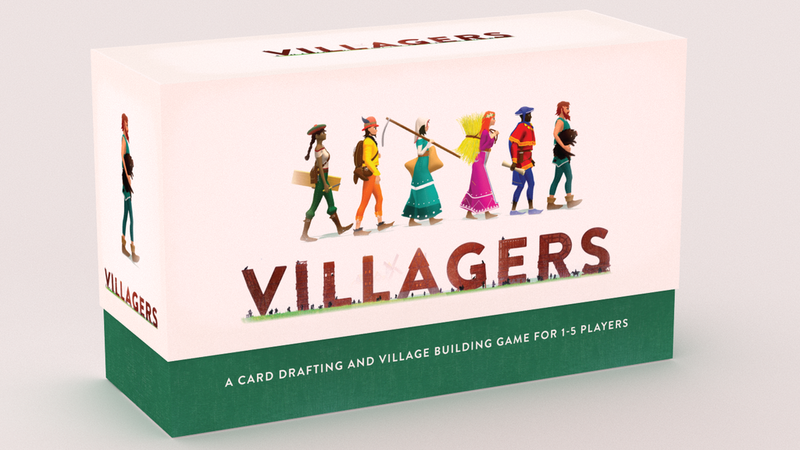 It's on Kickstarter now, so it would be great to check this one out 'in person' and see if it lives up to its beautiful, minimalist artwork (also by Haakon Gaarder). Check out the Board Meetings review if you'd like to read more. Bez has the most amazing imagination and always has something new and fun to look at, especially the prototype of '+' which won't be released until August 2019, so I have to get in a game while I can. Plus I owe her a cat for the amazing wall of cat-based drawings collected from conventions past! 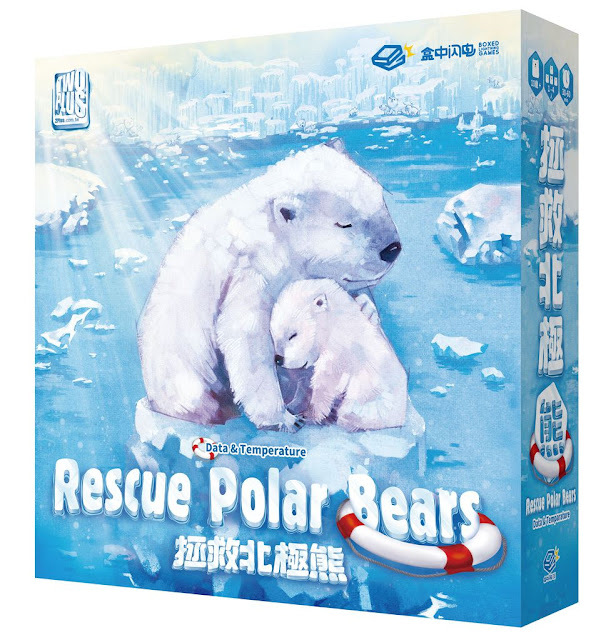 Rescue Polar Bears: Data & Temperature (Jog Kung/Huang Yi Ming) was for sale on Kickstarter recently and I didn't quite make the leap, but this might be a second chance! 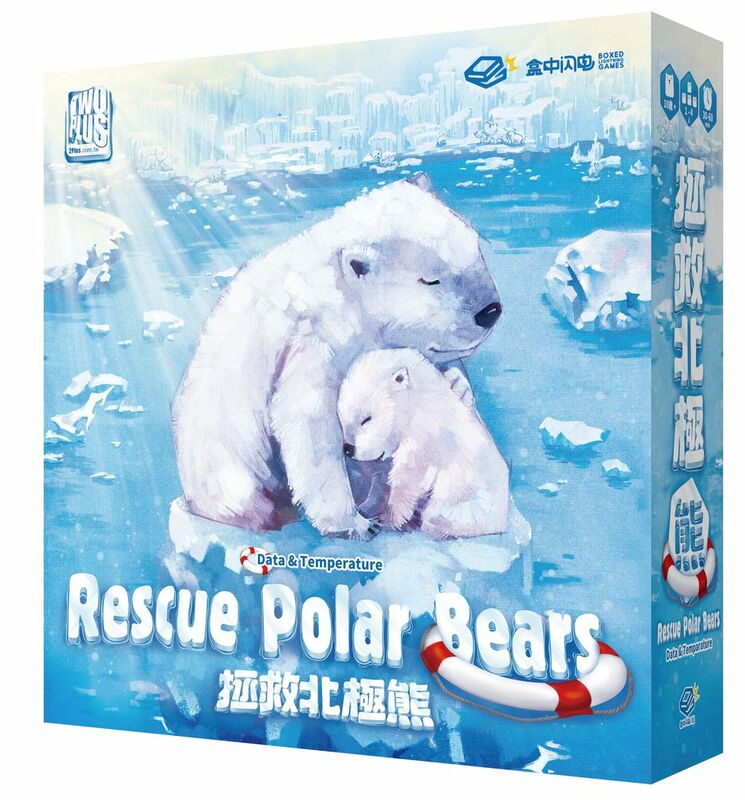 It's a co-operative game with a big global warming message, where you rescue polar bears from melting icebergs while collecting data on climate change. It has the most adorable little polar bear pieces and teeny cardboard ships that make the game look amazing on the table. 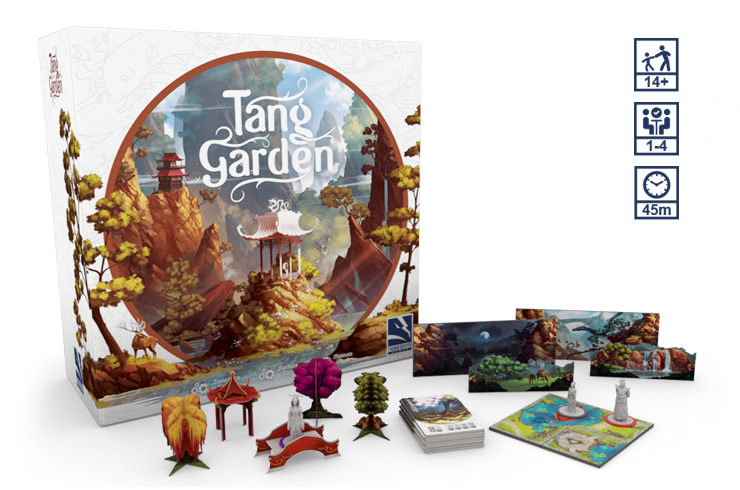 With a Kickstarter launching on June 18th, it will be great to take a look at Thundergryph Games' Tang Garden (Francesco Testini/Pierluca Zizzi), where you build up a beautiful three-dimensional garden to be judged and admired by the noblemen of ancient China. I think the picture pretty much sells itself; just look at it! Plenty more information and pictures are available on their website here. Okay, I know I said earlier that I didn't need more miniatures games... but: giant space samurai mechs!! 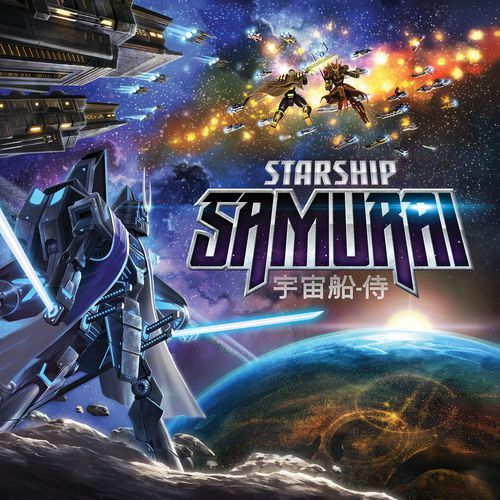 Starship Samurai (Isaac Vega) is previewing at the Z-Man stand and I'm pretty in love with it just from the title and cover art, which I realise is (again) shallow, but... did I mention giant space samurai mechs? 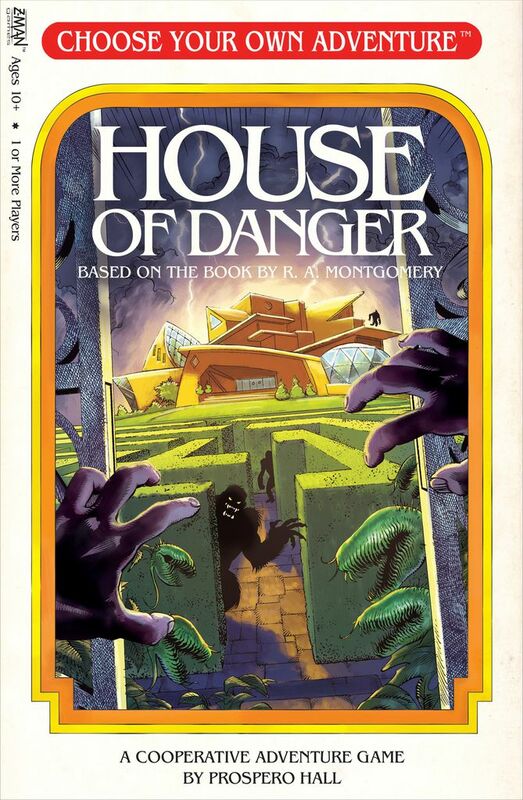 Firmly on the list for nostalgia reasons is Choose Your Own Adventure: House of Danger (Prospero Hall). It looks just like the books we had as kids, and falls into the co-operative storytelling genre I love so much. This isn't based on one of the ones I read, but at least that means I can't cheat! Mark McKinnon returns to the expo with his post-apocalyptic miniatures game where rival factions smash each other's convoy vehicles to pieces and sieze control of valuable salvage. I had a chance to try this out at Airecon and backed his recent Kickstarter campaign on the strength of this playthrough, but sadly it was unsuccessful. I'd love to catch up with Mark and see what his plans are for the renewed campaign, starting in time for the Expo. 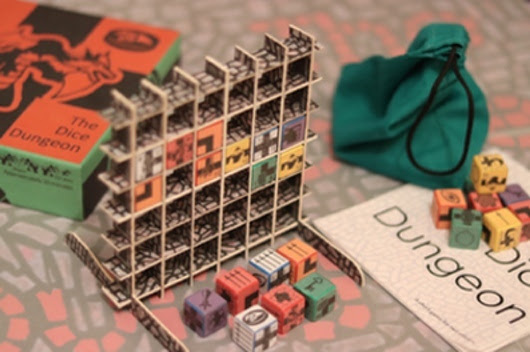 This two-player dungeon explorer caught my attention on a recent UK Games Expo newsletter, mainly for this clever 'dungeon waffle' idea where players slot dice in to make a map, trying to connect the two sides of the grid. The idea looked really original and I love anything with lots of custom dice, so I'll be checking this out if I can, along with their Kickstarter campaign (ending 10th June). Well done for making it to the end of that list, which barely scratches the surface of what's on offer! 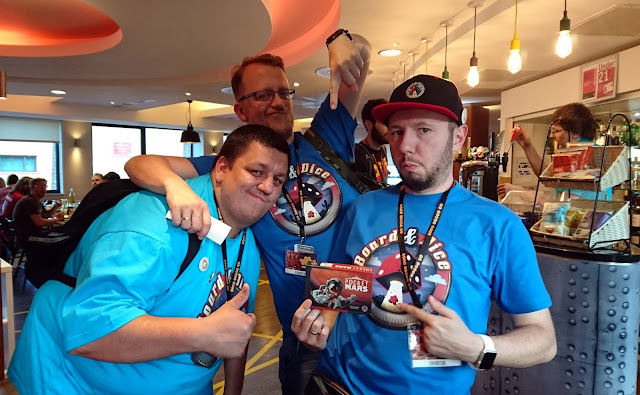 A huge thanks to Tom Heath for putting together the big UKGE game list, which you can find here if you want to take a more in-depth look at what's on offer. You can of course find an abundance of information on the main UK Games Expo website.